I skipped the 'year-long' resolutions bit this year. Instead, I'm aiming for monthly resolutions. This may or may not be more ambitious considering I'll have 12+ points to aim for instead of a select few, but the idea is that I really only have to focus on one at a time. And besides, I haven't exactly decided all I want to tackle, but I'm positively optimistic about the outcomes (so far). 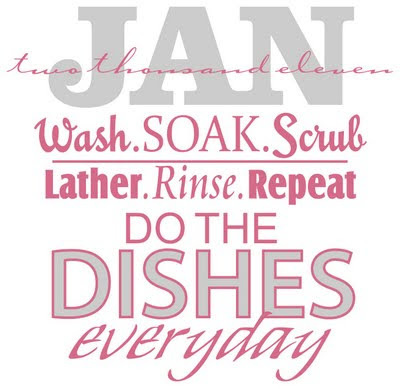 January's resolution was to do the dishes every night before bed. Sometimes I really hate doing dishes. We don't have a dishwasher and our counterspace is abyssmally small (like 3 square feet). So even when there really aren't that many dishes to do, it looks like mountains because they're crammed into such a teeny surface area. I resolved to do better. And to wake up to a clean kitchen. The results so far (half-way in) is that I really like waking up to a clean kitchen. A lot. And of course I love the chaos-to-order transformation (this is also why I like doing laundry). 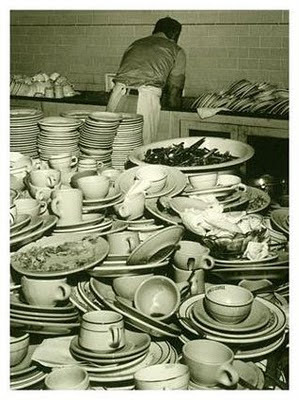 But - and this is the astonishing part - I like the clean slate so much I've even started drying those clean dishes and putting them away immediately. 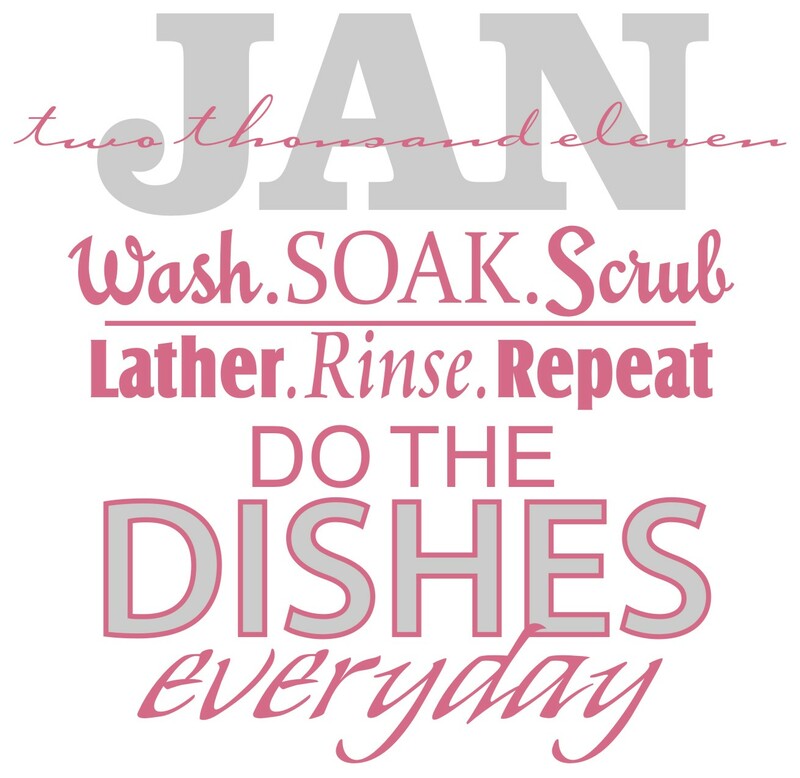 (gasp) Until now, I've hated drying dishes - not so much for the chore itself but because of all the other things I could be doing instead while they drip-dried on the counter completely unassisted.